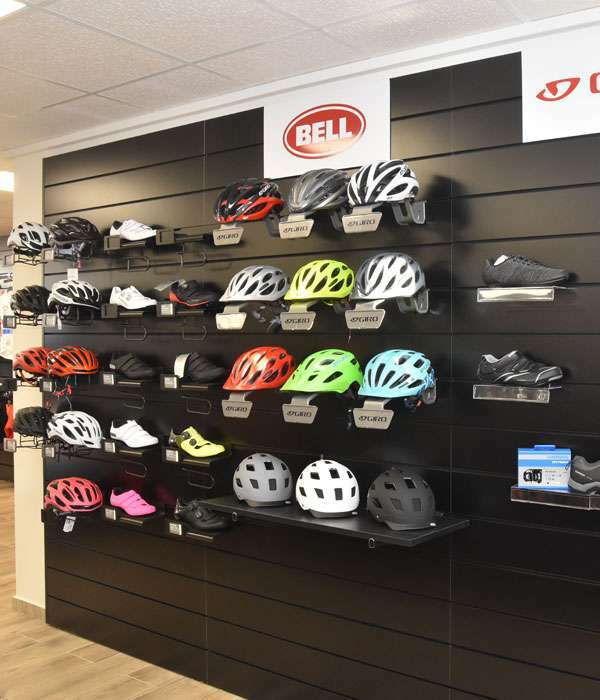 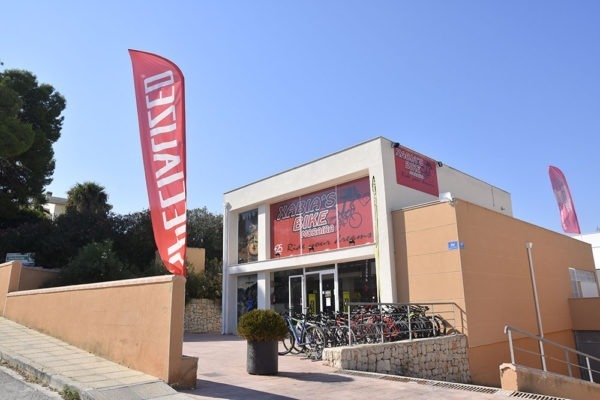 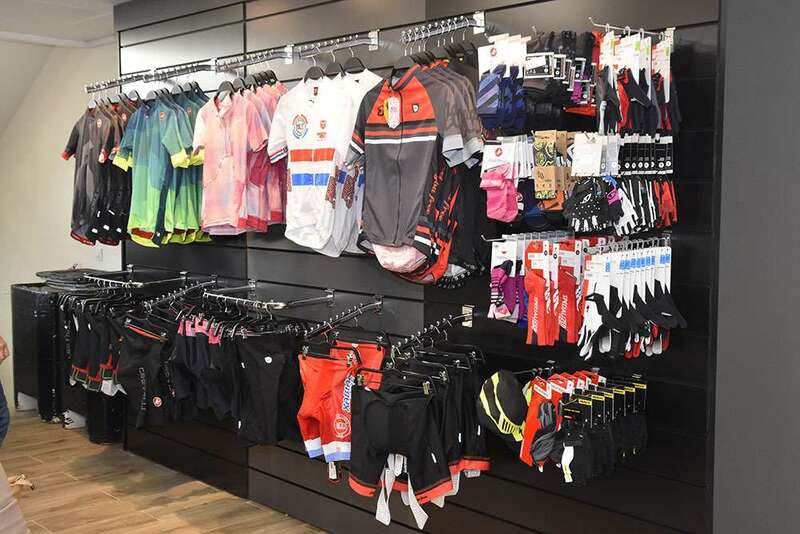 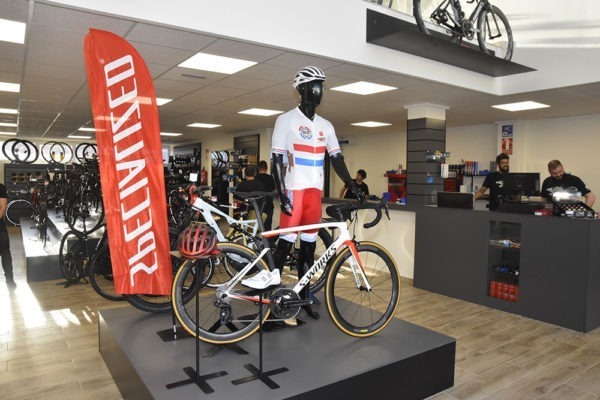 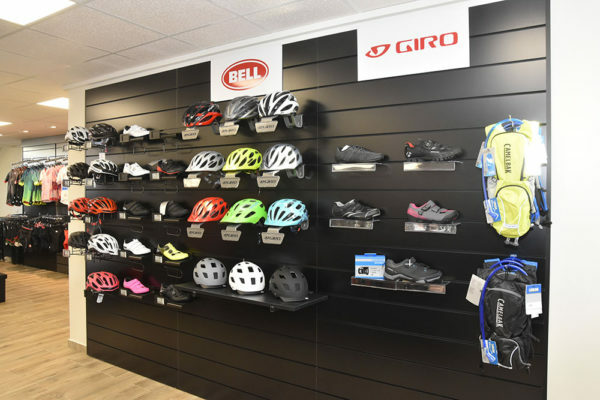 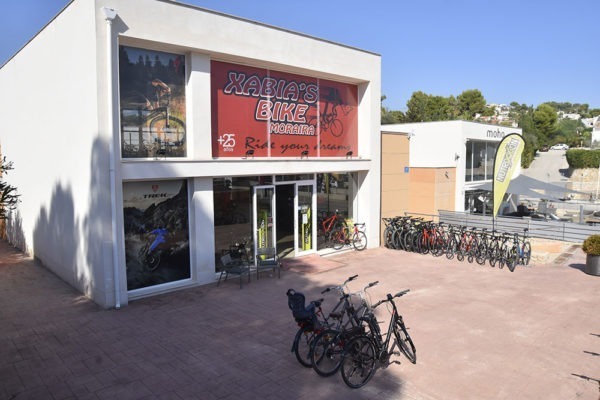 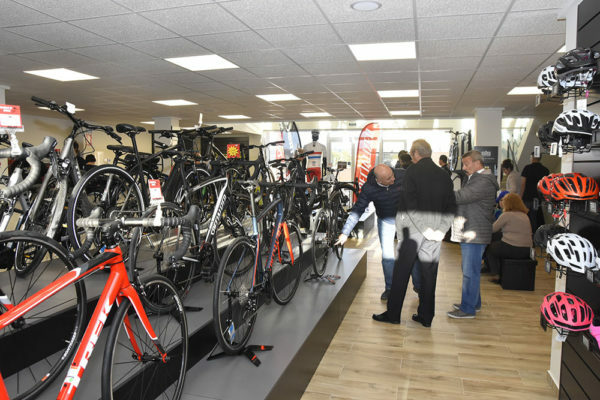 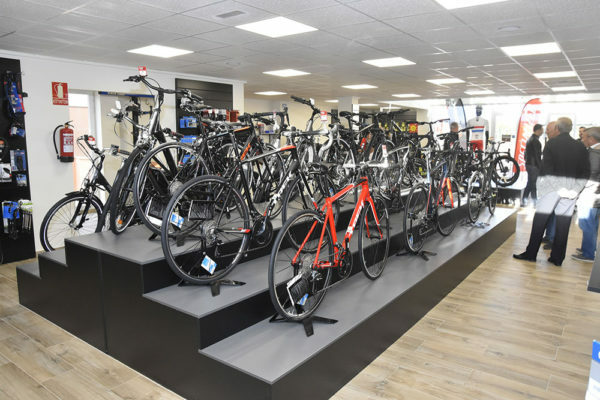 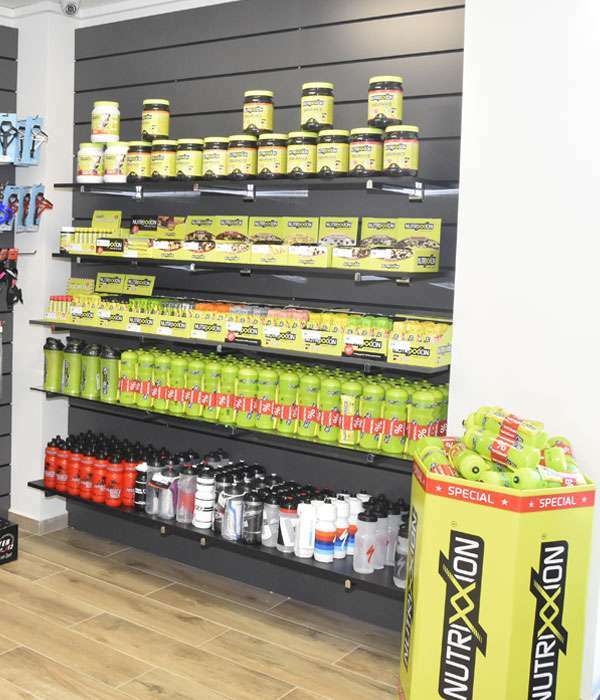 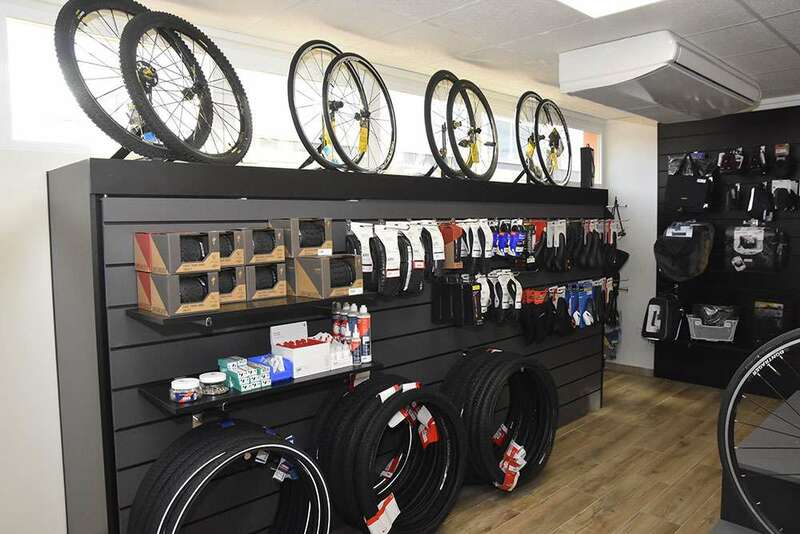 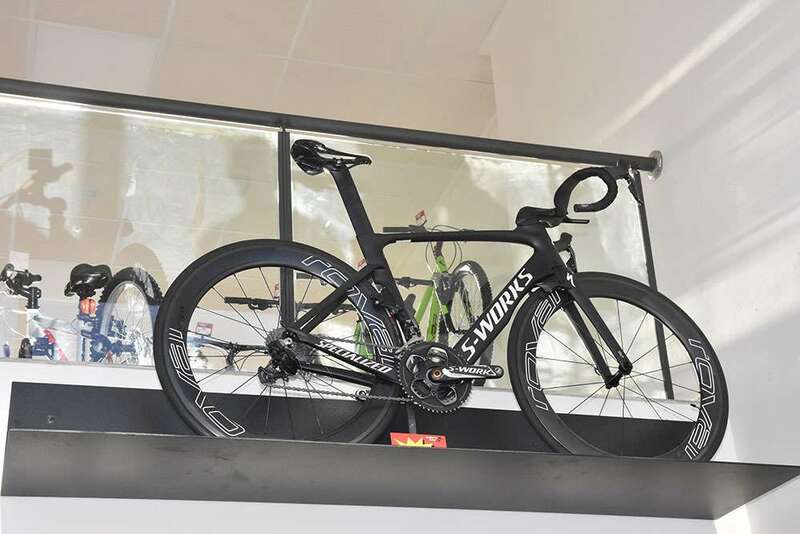 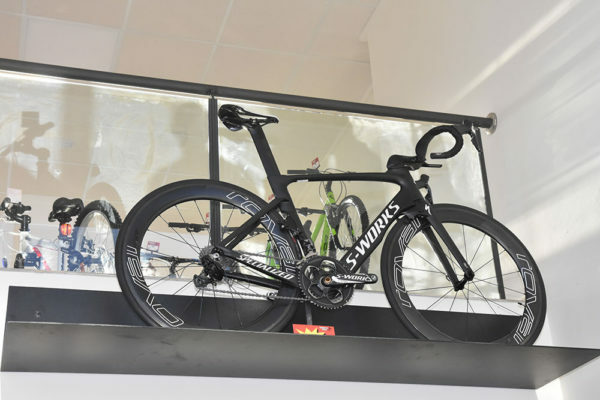 Xabia’s Bike, cycling store in Moraira, one of our three stores where we can help you find the bike of your dreams, the component you may be dreaming of having or any accessories or clothing you may need. 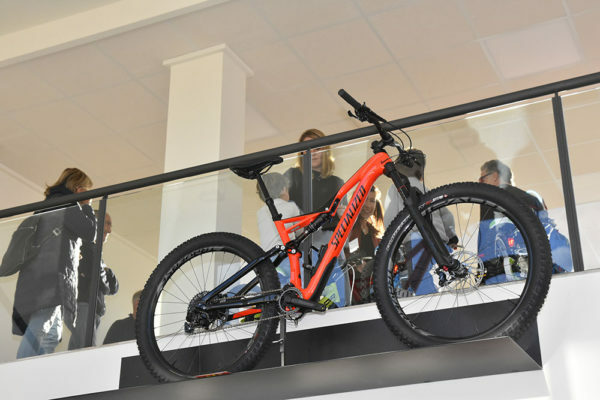 We have been selling and riding bikes for more than 25 years, we go out of daily rides and we continually try and test all the different brands that are available to us, this allows us to give our clients feedback and information of how the bikes perform and react helping them choose the right bike or component to purchase. 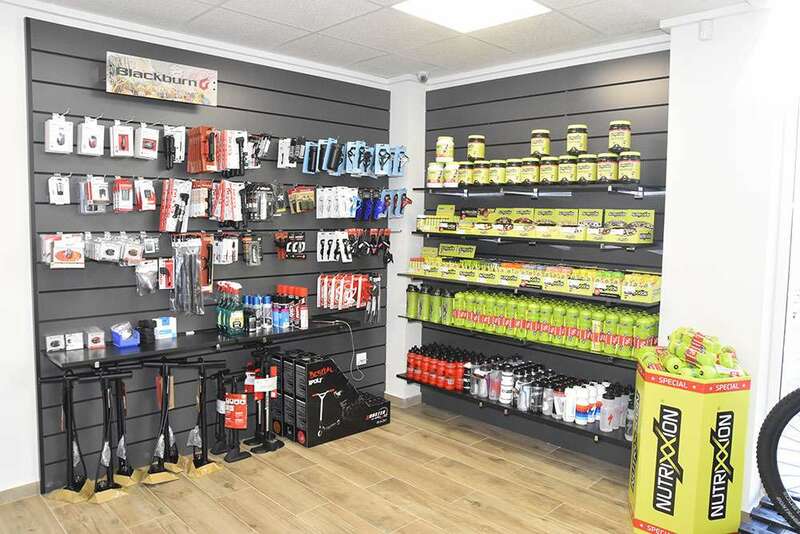 Tell us what your needs are and we will be able to find you the best products that match your requirements and price point.